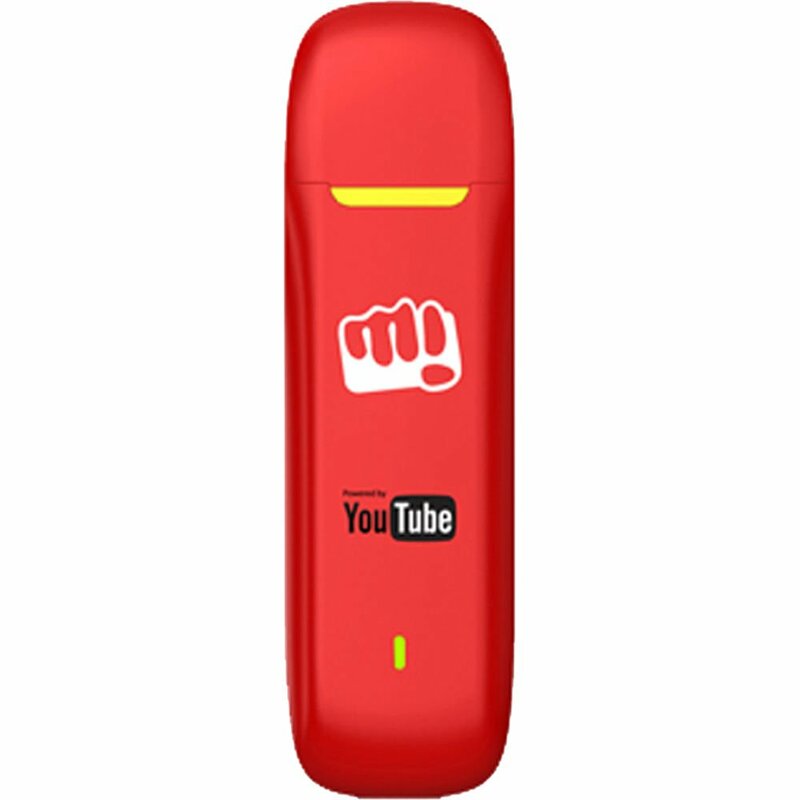 Amazon is offering an exclusive offer where you can get 55% off on Micromax MMX377G Data Card. Buy this Data card which is worth Rs.1999 for just Rs.899 with free shipping. No coupon code is required. Hurry up!! !